Just 45 miles north of San Francisco, Sonoma is unique for its low-key charm and vast natural open spaces in the economically and socially diverse valley. The historic town plaza is home to upscale boutiques, artisan gift shops, wine tasting rooms, art galleries, and a variety of the most eclectic eateries offering farm-to-table dining. Centered around the plaza is the Mission San Francisco Solano and the Sonoma Barracks. The surrounding residential area is lined with historical and modern homes, 11 public and private schools, and every type of convenience you might need. Sonoma county has more than 60 regional and state parks and invites a variety of outdoor activities from hiking to biking. Sonoma Valley has 13,000 acres of scenic parkland nestled between the Mayacamas and the Sonoma Mountain ranges with wonderful hiking routes. Sonoma has paved bike trails as well as dedicated bike trails throughout the park system. Join in for a guided winery tour or visit the more than 100+ wineries that Sonoma Valley offers. Sonoma is the birth place of California wine and is the perfect place for wine enthusiasts to enjoy an award-winning wine tasting experience. 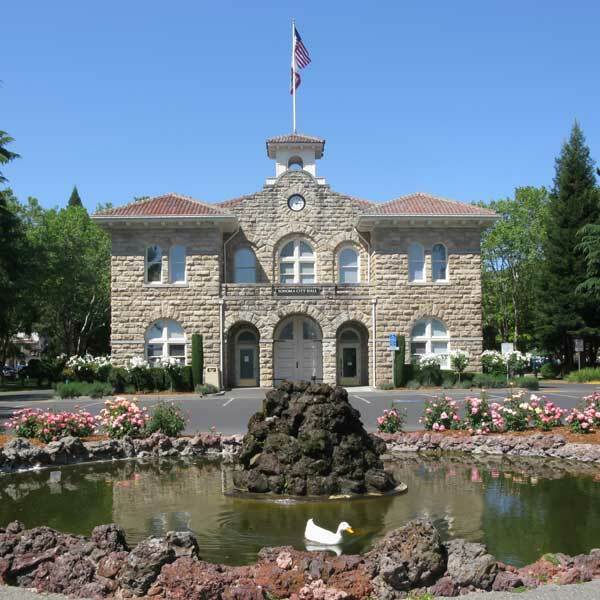 Sonoma’s population was 10,648 as of the 2010 census, while the Sonoma urban area had a population of 32,678. Property options in Sonoma include condominiums and live-work spaces, single-family homes in residential neighborhoods, senior living communities, country estates, farms, ranches and vineyards. Upscale areas such as The Ranch and Armstrong Estates on Sonoma’s east side, Mission Highlands on the north, and The George Ranch and Diamond A to the west, offer unique living styles and quality amenities. The Springs area of rustic neighborhoods has recently been redeveloped and upgraded to a vibrant pedestrian oriented community with vast improvements to the Hwy 12 corridor leading into Sonoma. Could Sonoma be your next home? Use our property search feature for your home search or our resource links FIND IT HERE to find a comprehensive overview of market trends, schools, demographics, and lifestyle data to help you find the latest trends in the Sonoma housing market. Come for a visit but plan to stay and have Susan help you find your dream home.